Almost everyone loves to travel and explore new places for the first time. 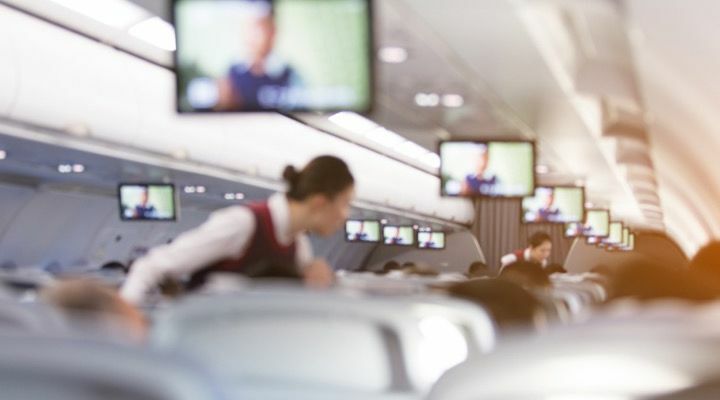 Yet before you can start your adventure, you have to put up with the necessary evil that is airplane travel. 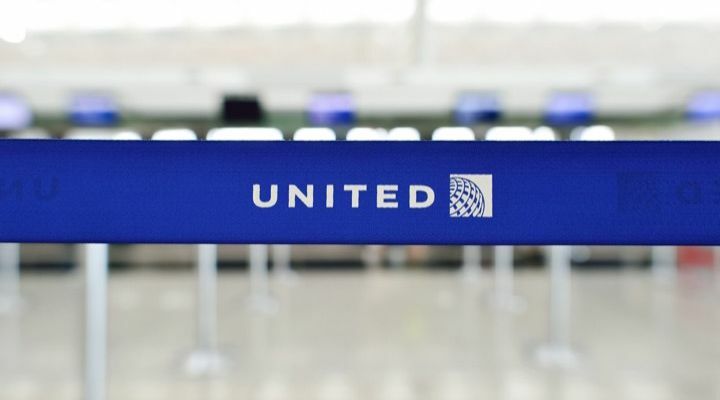 On January 2, 2019, Norma Rodgers went to the airport in Las Vegas, Nevada for her United Airlines flight. 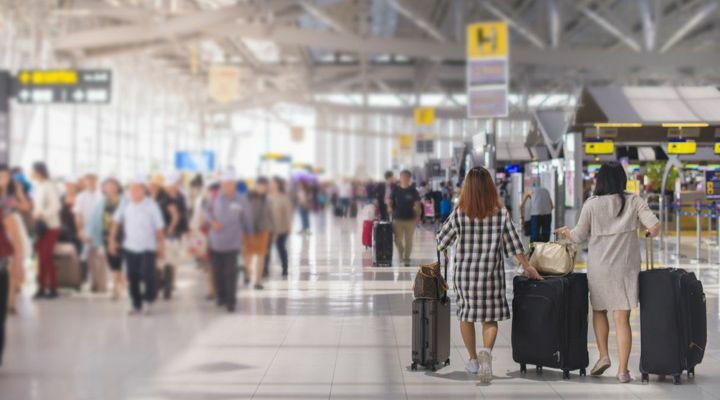 While air travel can be stressful at any time of the year, it’s particularly stressful around the holiday season when more people than usual are traveling. It’s also a time when people’s stress levels are at an all-time high. So when Rodgers arrived at the airport in Las Vegas, she hoped her flight home to New Jersey’s Newark Airport would go smoothly. 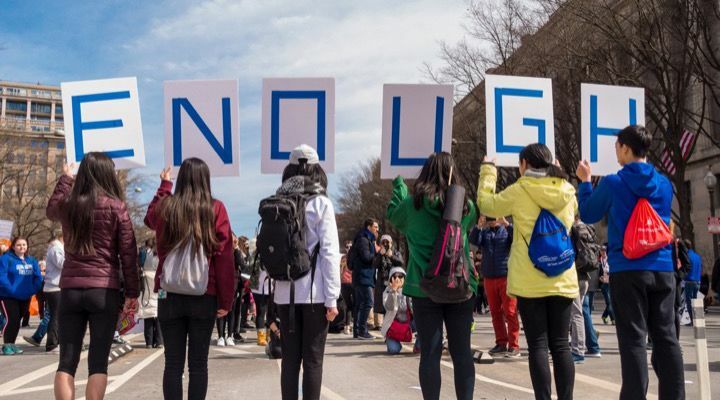 Since Rodgers is a nurse and an advocate for gun violence prevention, she’s used to dealing with difficult people and difficult situations on a regular basis. 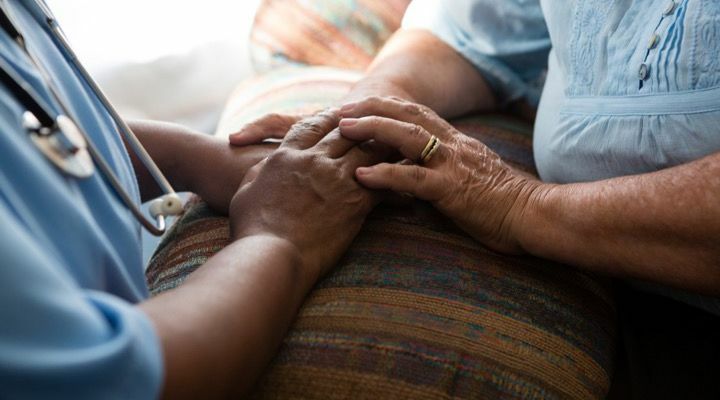 In fact, the registered nurse was even declared the Citizen of the Year in 2016 by the Brothers of Eta Pi Chapter of Omega Psi Phi Fraternity at Rutgers University Medical School. According to the organization, Rodgers earned the honor for her tireless advocacy work. As a result, Rodgers expected she’d be able to easily handle any issue or inconvenience that came up during her journey home to New Jersey. 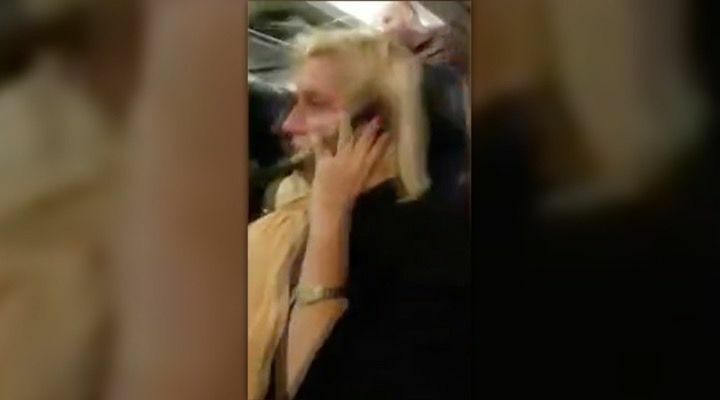 However, soon after boarding her flight and settling into her seat, Rodgers experienced something so shocking she didn’t even know how to respond at first. 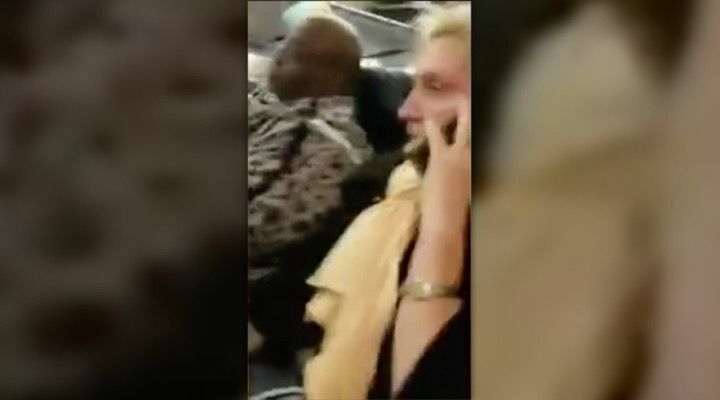 While Rodgers was sitting in her seat, the woman sitting next to her in the middle of their row pulled her cell phone out and started complaining loudly to the person on the phone about her seat assignment. Specifically, the woman was irritated by who she was being forced to sit next to. 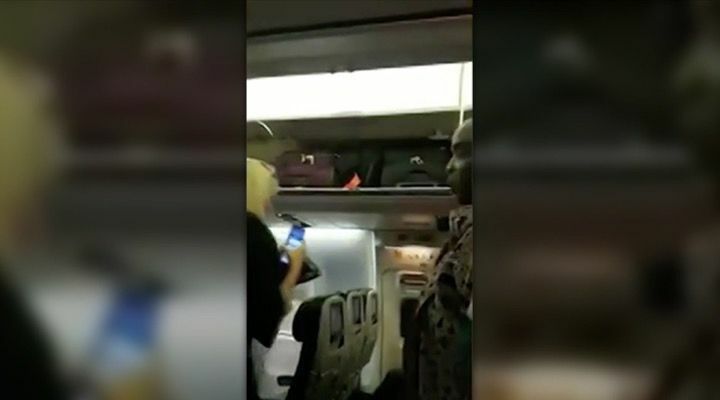 The blonde woman, whose name has not been revealed to the public, loudly complained that the passengers on her right and left were overweight. 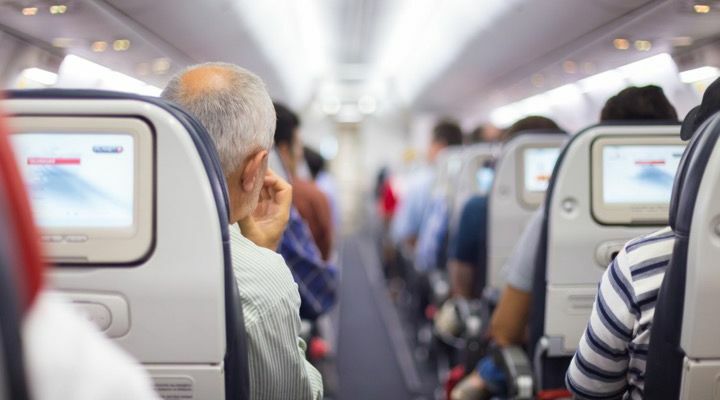 The woman then proceeded to fat-shame Rodgers and the other passenger as if they weren’t sitting right next to her listening to her every word. “I can’t breathe I’m so squished,” the woman continued in her cruel phone conversation. 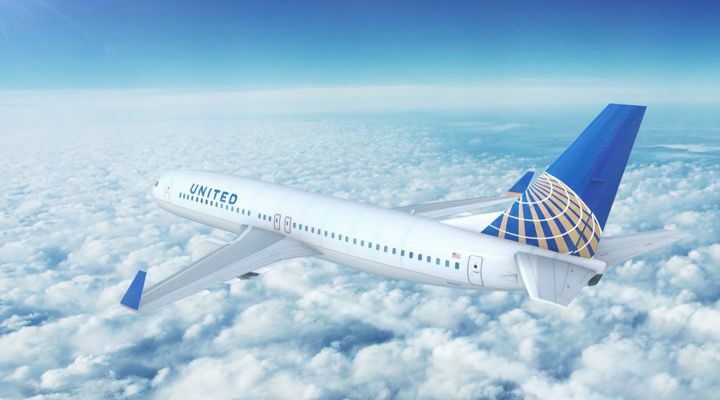 “At least they’ll keep me warm.” While the woman complained rudely about her seat assignment, one of the passengers seated next to her, McKinley Frink, sat inches away in silence. “I can’t sit here because they’re both so big on left and right. 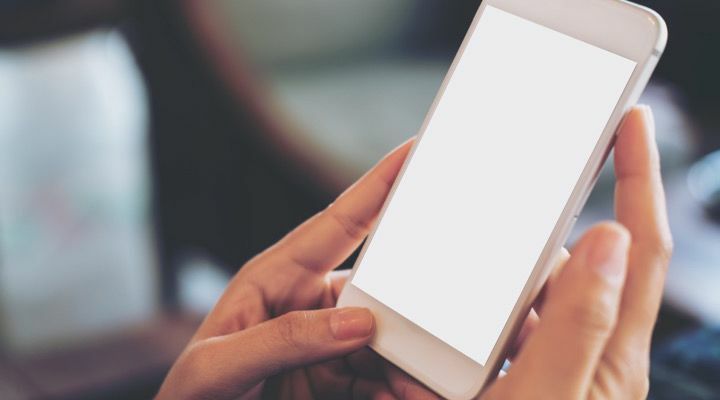 I can’t even sit here,” the rude woman yelled into the phone. While Frink sat completely shocked by what was happening, Rodgers refused to sit by and do nothing as the woman next to her called them both pigs. Rodgers took her phone out and started recording the scene, which she later uploaded to her Facebook page for everyone to see. 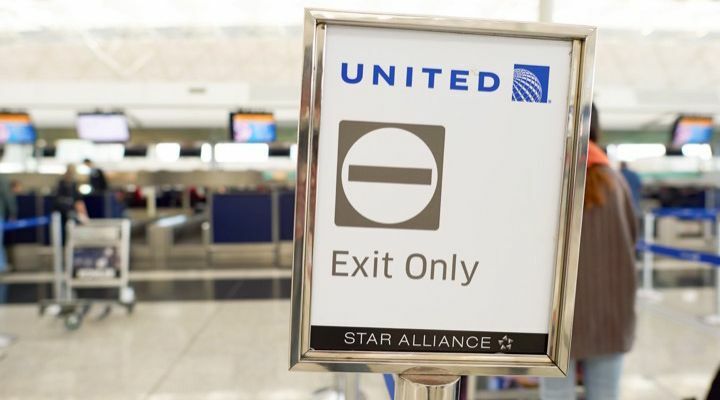 In the footage, the woman can also be heard complaining about the fact that she booked her flight using frequent-flier miles. As a result, she wasn’t able to choose her own seat. While Rodger and Frink were subjected to the shocking fat-shaming, other passengers couldn’t help but take notice of the situation. Some were so disgusted by the woman’s behavior that they attempted to help Rodger and Frink by offering up open seats on the plane. When that failed to work, some passengers became fed up by the situation. 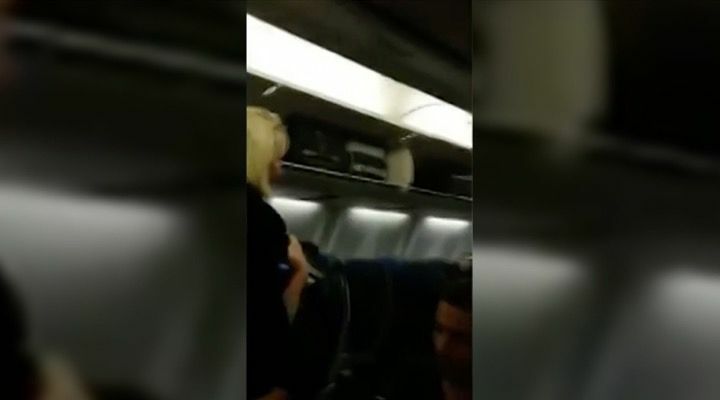 “You should be ashamed of yourself,” a fellow passenger told the woman. “What you’re doing is so terrible.” At that point, however, the woman’s remarks became even more offensive. “I can’t breathe,” the woman responds. “I’m so squished. I eat salad, okay?” At that point, Rodgers can’t help but finally speak up. “B—h, please! 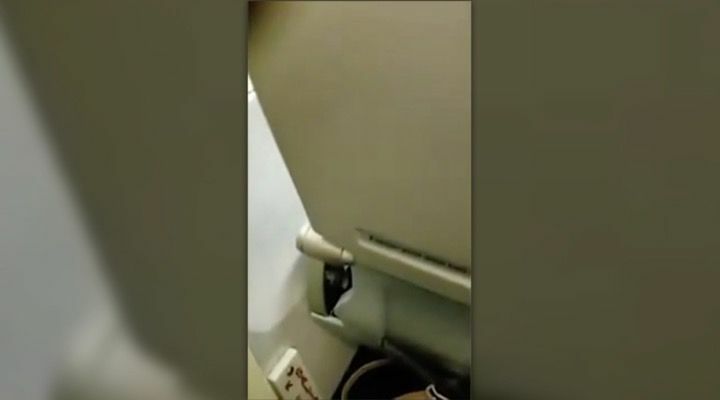 OK?” Rodgers said before calling over a flight attendant for help. 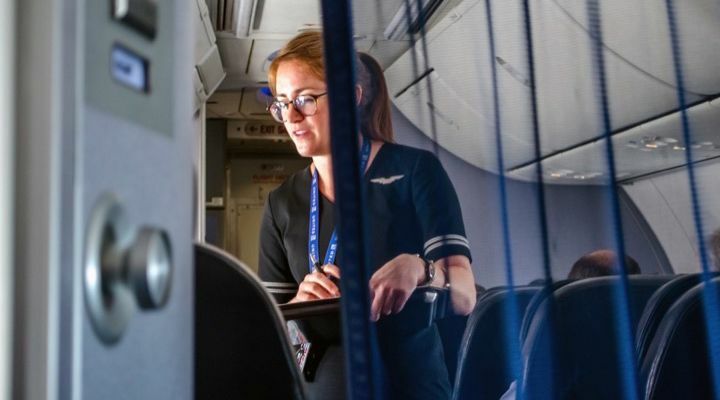 When a flight attendant arrives at their row and learns of what’s been going on, Rodgers asks her to please move the woman to a different seat. “I am not starting my new year off with this kind of negativity,” Rodgers adds. 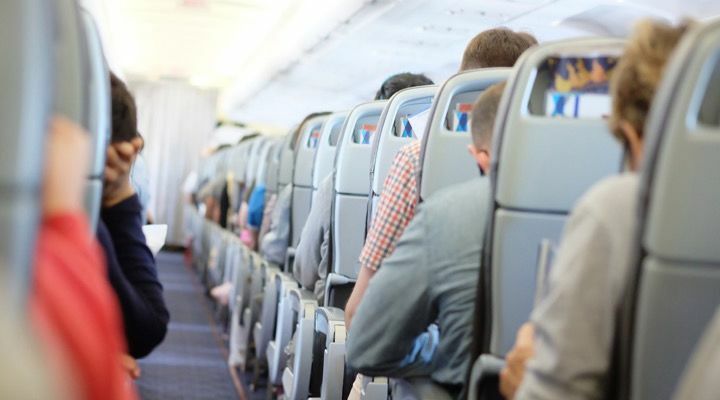 At that point, the flight attendant asks the woman to wait in the back of the plane as she checks for another available seat. While walking back, other passengers use the opportunity to admonish the inconsiderate flier. “You should be ashamed of yourself, madam. 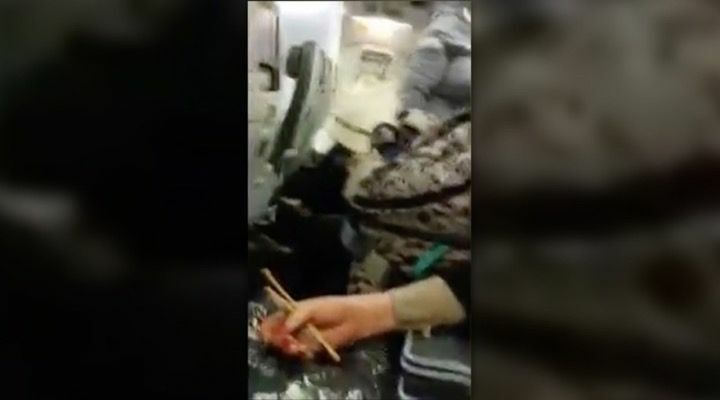 What you’re doing is so terrible, you should be ashamed of yourself,” one of the passengers told her. 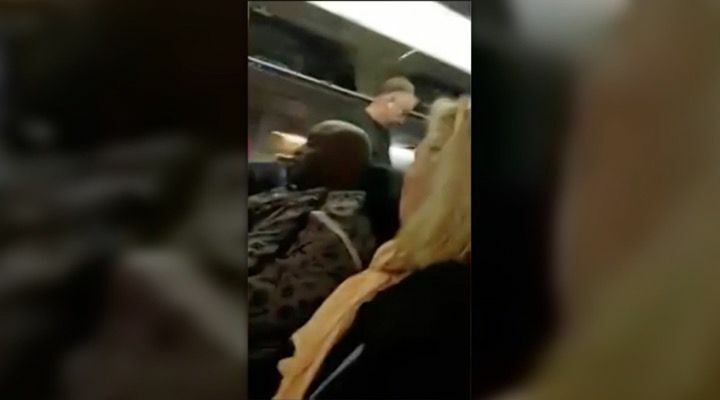 Despite people sticking up for the two passengers she verbally abused, the woman refuses to apologize for her words. “I’m not politically correct,” the woman said in response. 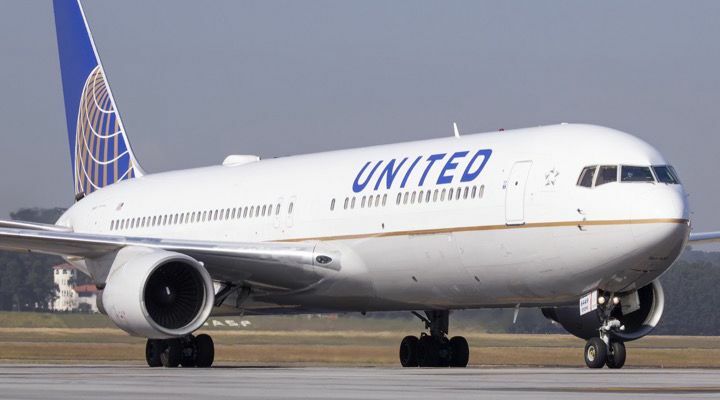 “Why don’t you try and sit between those two big pigs?” Flight attendants attempted to find the woman another seat, but they quickly realized she would likely continue to cause problems throughout the flight. At that point, they had no choice but to kick her off the plane and reschedule her on a flight the next day.